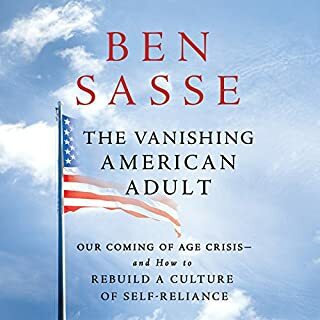 In The Vanishing American Adult, Nebraska Senator Ben Sasse diagnoses the causes of a generation that can't grow up and offers a path for raising children to become active and engaged citizens. He identifies core formative experiences that all young people should pursue - hard work to appreciate the benefits of labor, travel to understand deprivation and want, the power of reading, the importance of nurturing your body - and explains how parents can encourage them. this is an excellent book that accurately describes our situation in America. I heartily recommend it for everyone's consumption. 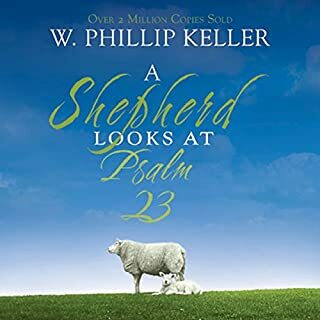 Phillip Keller's unique perspective on the beloved psalm is a genuine classic about how a real-life shepherd views the love Jesus the Shepherd has for his flock. His inspirational insights come from his firsthand experiences in developing and managing sheep ranches. Very engaging and helpful. Gives you a lot to think about regarding the analogy of being a sheep and Christ being our Good Shepherd. Excellent work! Full of wisdom and applicable truth from the Bible. Every one needs to read this. At the time of his death, Christopher Hitchens was the most notorious atheist in the world. And yet, all was not as it seemed. "Nobody is not a divided self, of course," he once told an interviewer, "but I think it's rather strong in my case." 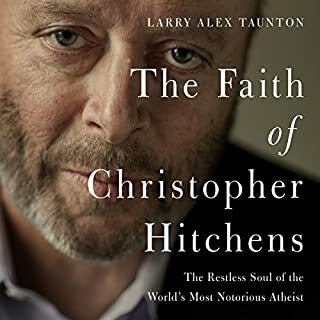 Hitchens was a man of many contradictions: a Marxist in youth who longed for acceptance among the social elites; a peacenik who revered the military; a champion of the Left who was nonetheless pro-life, pro-war-on-terror; and, after 9/11, something of a neocon. Good narration. Engagingly written. I would recommend it to others. A good reminder of how to live like salt and light. 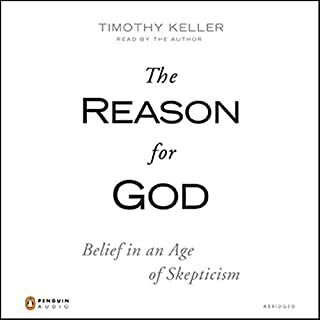 Listened to the entire audio book in 1.5 days at 1.5 speed. Riveting story. Very informative on the Muslim culture. I love C.S. 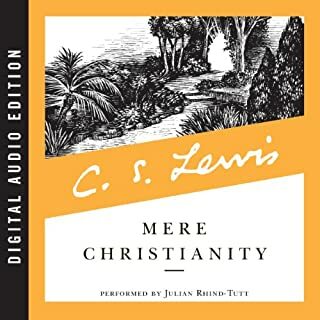 Lewis but didn't enjoy this book very much. I felt like his apologetic was a little outdated and inaccurate. 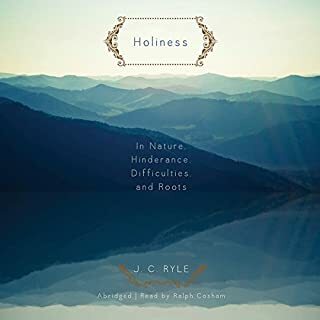 Great apologetic resource. easy to listen to and easy to understand. 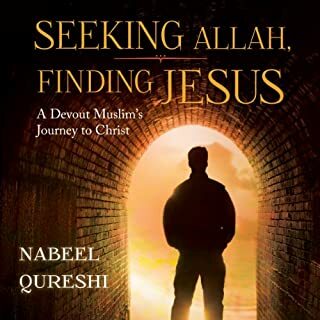 would recommend to anyone whether you are a Christian or not. 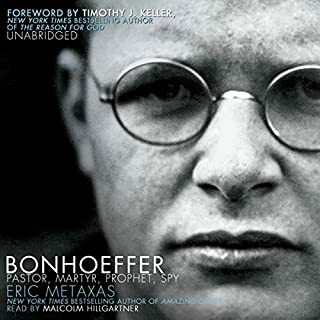 I love World War 2 era works and I am a pastor. This book was amazing. Very gripping.